Warrnambool is a city located in Victoria and his population is 33,982 inhabitants. On this page you can consult informations about distances and roadmaps from Warrnambool to major cities and places in Australia. High View Family Cottages offer a rural farm stay just 10 minutes' drive from central Warrnambool. Guests can enjoy meeting a variety of animals on site, including horses and ponies. This hotel is 7.90 km from city center. 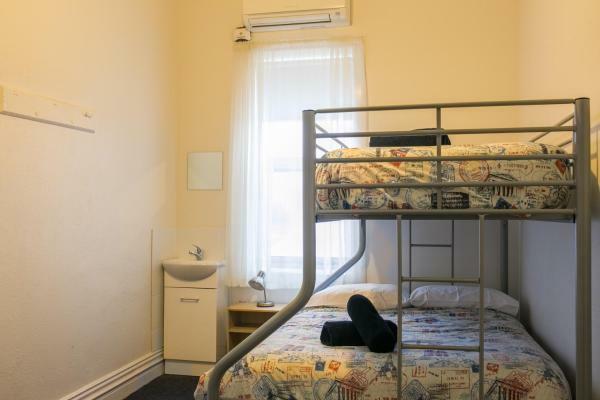 Located in Warrnambool, Austral Place 88 via Merri River offers air-conditioned accommodation with a patio and free WiFi. The holiday home is 6 km from Lighthouse Theatre Warrnambool. This hotel is 4.98 km from city center. Roshnier Apartment is located on a 10-hectare urban farm, including a vineyard. The property is nestled behind sand dunes and features abundant bird life on its wetlands. There is a seating area and a kitchen. A flat-screen TV is offered. This hotel is 2.83 km from city center. 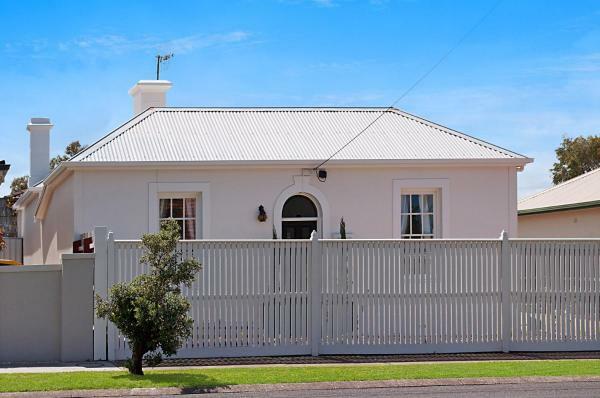 Set in Warrnambool in the Victoria Region, this detached holiday home is just a 5-minute walk from the beach and features a garden with a barbecue. The property boasts views of the garden and is 2 km from the city centre. This hotel is 2.15 km from city center. 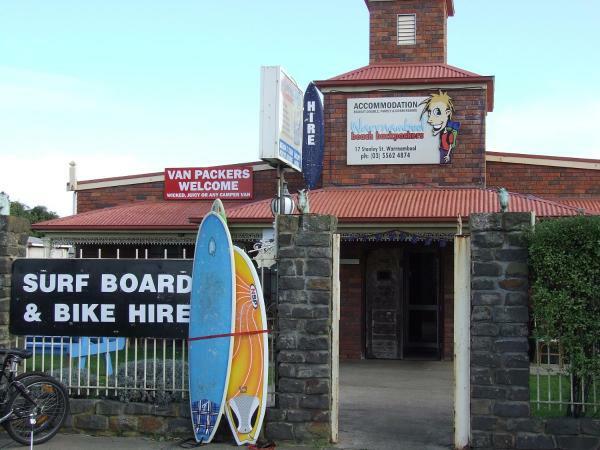 Just 5 minutes’ walk from the beach, Warrnambool Beach Backpackers offers early check in and a bar with billiards tables. All rooms have bed linen and security lockers provided. This hotel is 2.17 km from city center. Set in Warrnambool, Coastal Vibe Apartments offers accommodation with free WiFi and access to a garden with a barbecue. The air-conditioned units have a fully equipped kitchen with dining area, a dishwasher, kettle, and an oven. This hotel is 1.42 km from city center. Just 100 metres from the Beach Promenade, Lady Bay Resort features an outdoor pool, a day spa and a hot tub. A private balcony is standard in all rooms. Free on site parking and free Wi-Fi are available. This hotel is 2.17 km from city center. 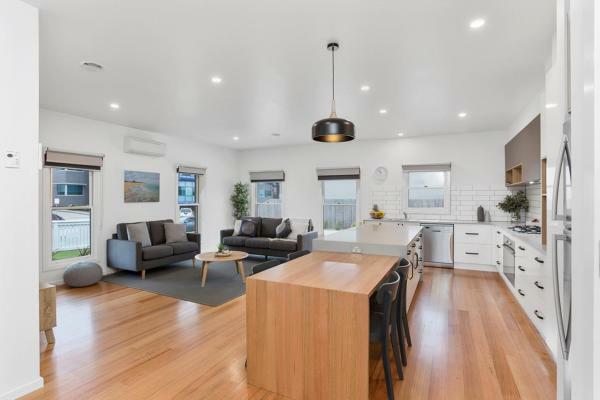 ColDale 27 Harbour Mews, featuring barbecue facilities and a terrace, is set in Warrnambool, 2.2 km from Lighthouse Theatre Warrnambool and 5 km from Warrnambool River Cruises. It features garden views and free WiFi. This hotel is 2.09 km from city center. Boasting a day spa with a geothermally heated indoor pool, Deep Blue Hotel & Hot Springs is located on a peninsula between Lady Bay and Stingray Bay. 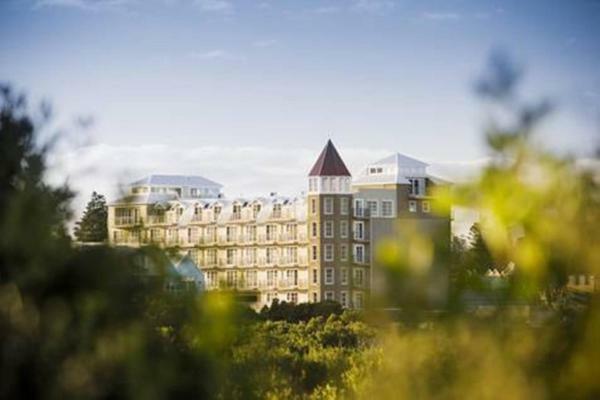 It offers luxurious accommodation with a private balcony, free WiFi and free on-site parking. This hotel is 2.13 km from city center. 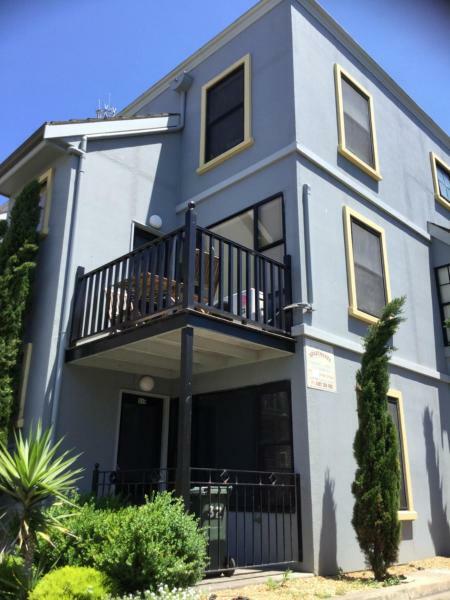 Situated in Warrnambool, At the beach apartments offers accommodation with a balcony and kitchen. Each unit is fully fitted with a flat-screen TV, a sofa and wardrobe. There is also a oven, microwave and a kettle. This hotel is 2.07 km from city center. 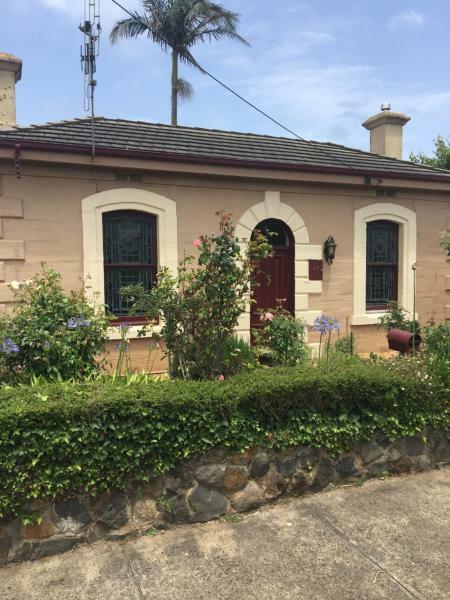 Located less than 1 km from Lighthouse Theatre Warrnambool and 4 km from Warrnambool River Cruises in Warrnambool, Merri Place offers accommodation with a kitchen. This holiday home features air-conditioned accommodation with free WiFi. This hotel is 1.28 km from city center. Located by the beach, Discovery Parks – Warrnambool features a children’s playground and a swimming pool with spa pool. 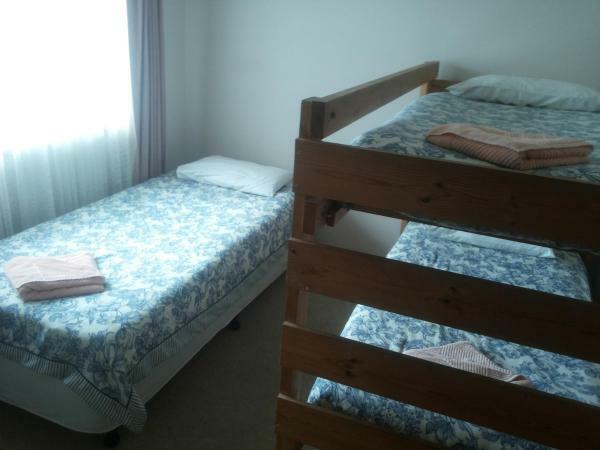 All accommodation includes air conditioning, kitchen facilities and a TV. This hotel is 1.93 km from city center. 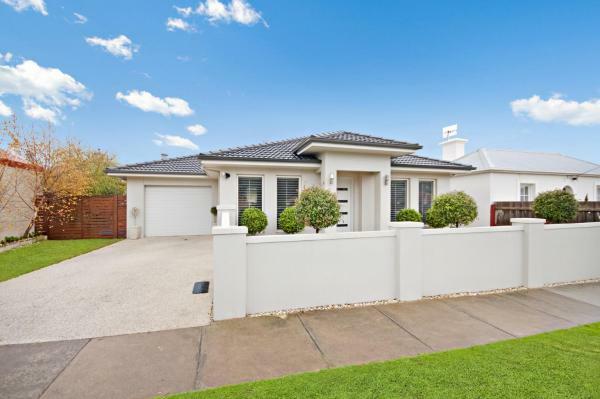 Set in Warrnambool, 3 km from Lighthouse Theatre Warrnambool and 5 km from Warrnambool River Cruises, Wayamba - Brand new home provides accommodation with free WiFi, air conditioning and a garden. This property offers access to a patio. This hotel is 2.27 km from city center. Featuring air-conditioned accommodation with a patio, Camhanaich Cottage (Cah Vuh Nich) is set in Warrnambool. 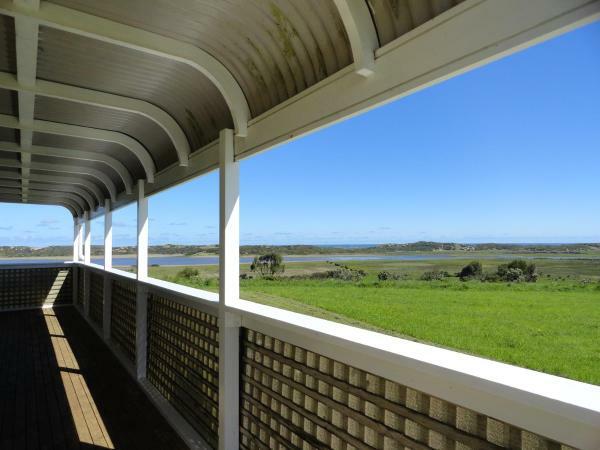 The property is 1.7 km from Lighthouse Theatre Warrnambool and 4.1 km from Warrnambool River Cruises. This hotel is 1.30 km from city center. 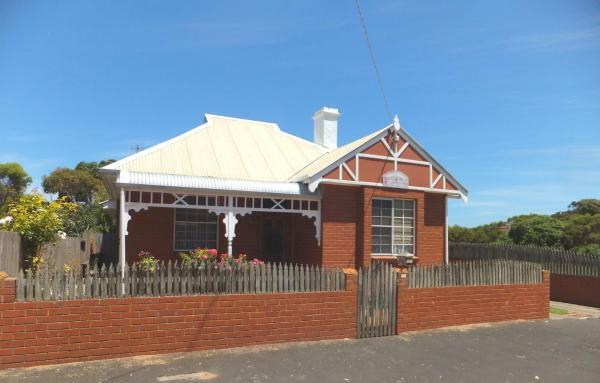 Central Warrnambool Townhouse enjoys a location in Warrnambool, just 1.5 km from Lighthouse Theatre Warrnambool and 3.9 km from Warrnambool River Cruises. Guests staying at this holiday home have access to a fully equipped kitchen. This hotel is 1.09 km from city center. 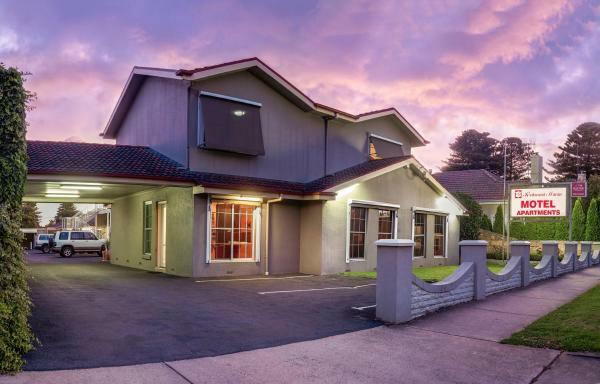 Just 5 minutes’ drive from Warrnambool Surf Beach, Redwood Manor Apartments offer self-contained accommodation with flat-screen cable TV and a DVD player. The property offers free Wi-Fi and free parking on site. This hotel is 0.93 km from city center. Featuring an open fireplace and a patio with outdoor furnishings and BBQ facilities, the 3-bedroom Historic Central Cottage In Warrnambool is just 5 minutes' walk from shops and restaurants. Guests enjoy free on-site parking. This hotel is 1.08 km from city center. 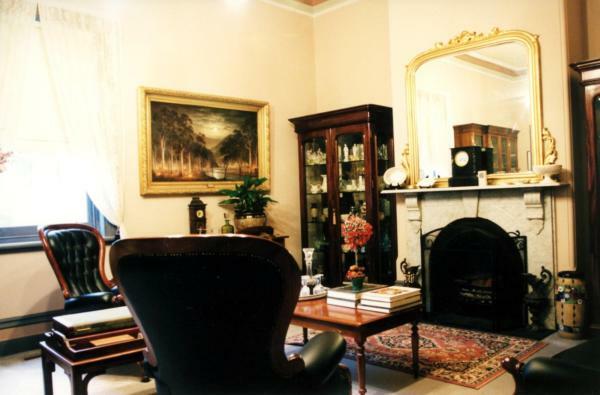 Featuring accommodation with a terrace, Roebil House is located in Warrnambool. The property has garden views. This hotel is 0.87 km from city center. 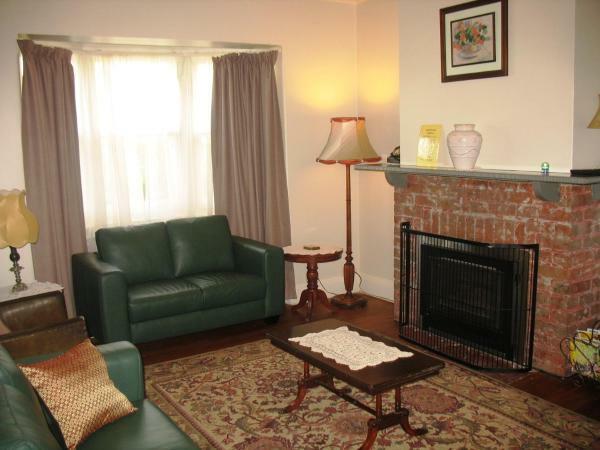 Warrnambool Holiday Village is situated in a quiet peaceful area of Warrnambool city centre. 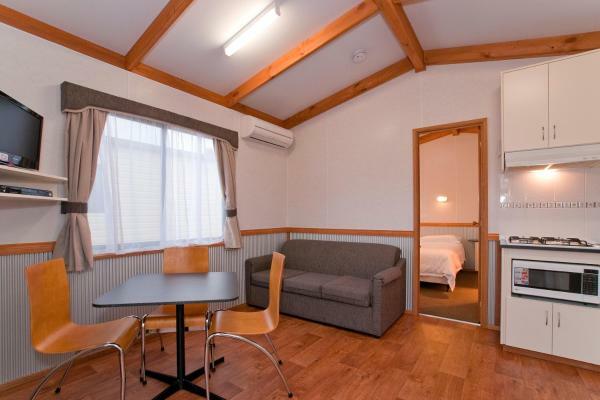 Each of these holiday cabins includes an LCD TV, full kitchen, air conditioning and free Wi-Fi. This hotel is 0.93 km from city center. Boasting garden views, Merton Manor Exclusive B&B features accommodation with a terrace, around 2.2 km from Lighthouse Theatre Warrnambool. This bed and breakfast provides a spa and wellness centre. This hotel is 1.64 km from city center. Nestled in the heart of Warrnambool at the end of the Great Ocean Road, the Comfort Inn Western hotel is ideally located within walking distance to the beach. Free Wi-Fi is provided in all rooms. This hotel is 0.79 km from city center. 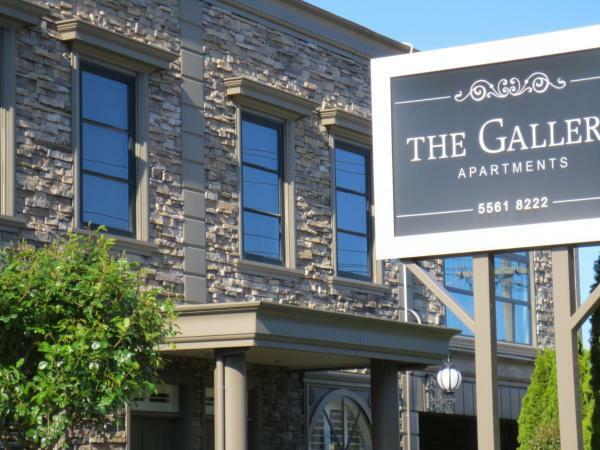 Gallery Apartments are situated in the heart of Warrnambool. Unwind and relax in this 4.5 star accommodation. The space and convenience make it more like a home than a hotel. This hotel is 0.78 km from city center. Located in the heart of Warrnambool city centre, The Cally Hotel offers basic pub-style rooms with shared bathrooms. Free WiFi is available. Guests can enjoy the on-site restaurant and bar. This hotel is 0.73 km from city center. 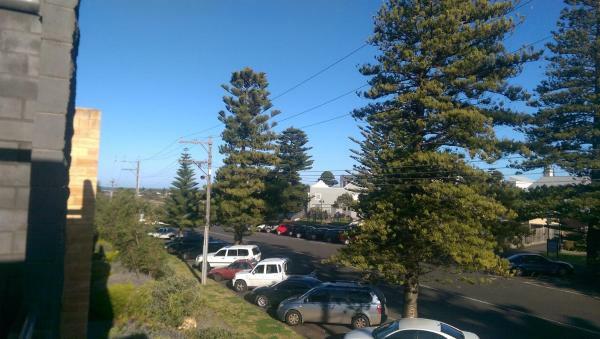 Apartments of Warrnambool - Two-Bedroom Apartment in Warrnambool provides accommodation with free WiFi, 1.3 km from Lighthouse Theatre Warrnambool. 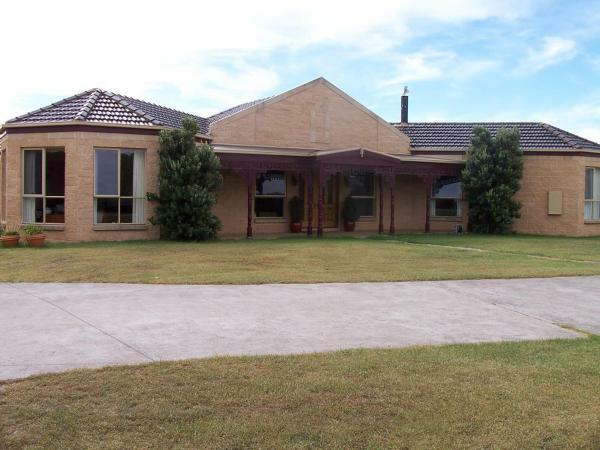 The property is 3.6 km from Warrnambool River Cruises. This hotel is 0.92 km from city center. 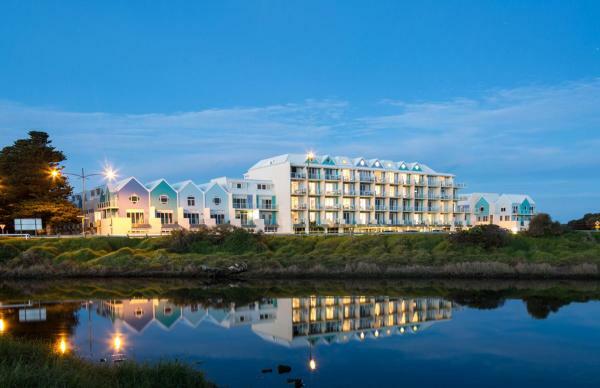 Boasting sea views, Gillies St Apartments provides accommodation with a seasonal outdoor swimming pool and a balcony, around 200 metres from Lighthouse Theatre Warrnambool. It offers free WiFi and barbecue facilities. This hotel is 0.77 km from city center.